Favorite Plates | 2013 State of the Plate | Style Weekly - Richmond, VA local news, arts, and events. 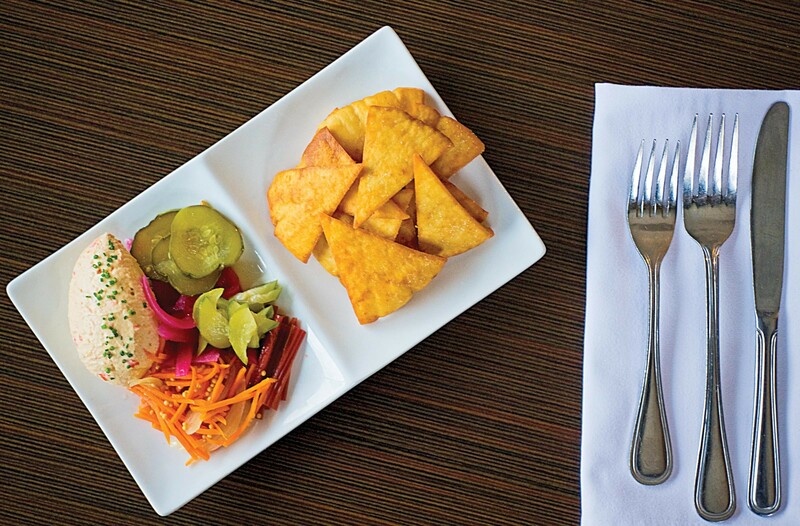 The flavors that enchant us around town. 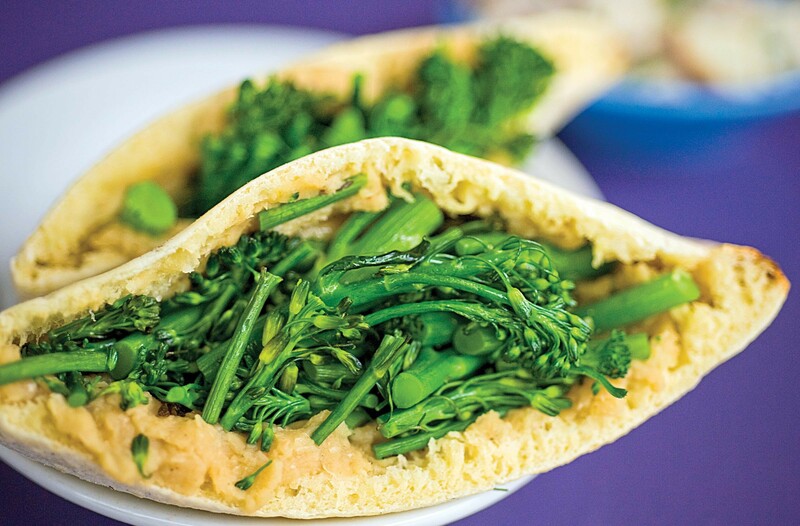 1) Roasted broccolini with white bean spread on whole-wheat pita: fresh and zippy. Fresca, 22 S. Addison, 359-8638. 2) Shrimp har gaw with dumplings, delicate and succulent. 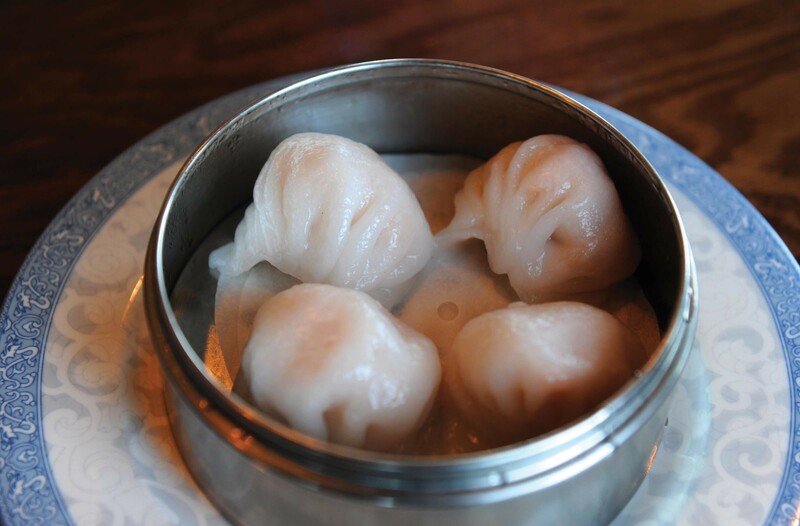 Queen's Dim Sum, 7801 W. Broad St., 672-8989. 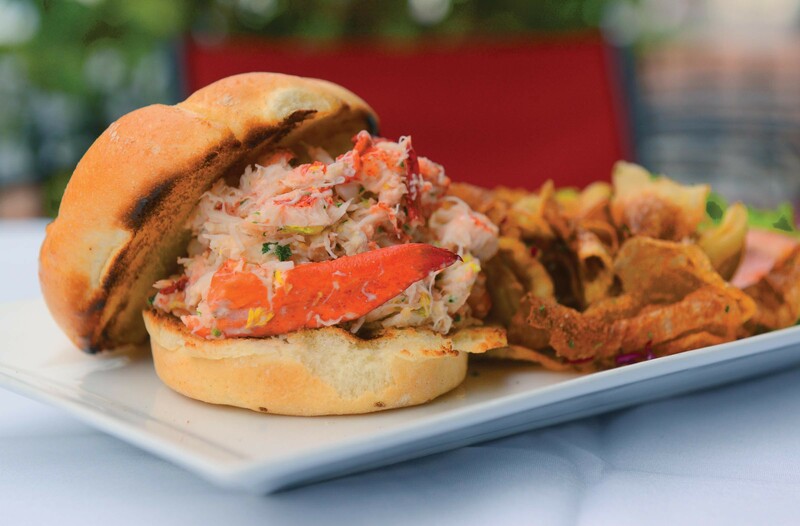 3) Lobster roll with truffle oil and asparagus fries is a $10 lunch that tastes like a million. 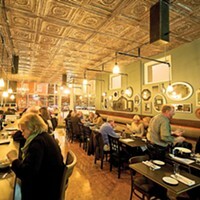 M Bistro, 4821 Old Main St., Rocketts Landing, 652-2300. 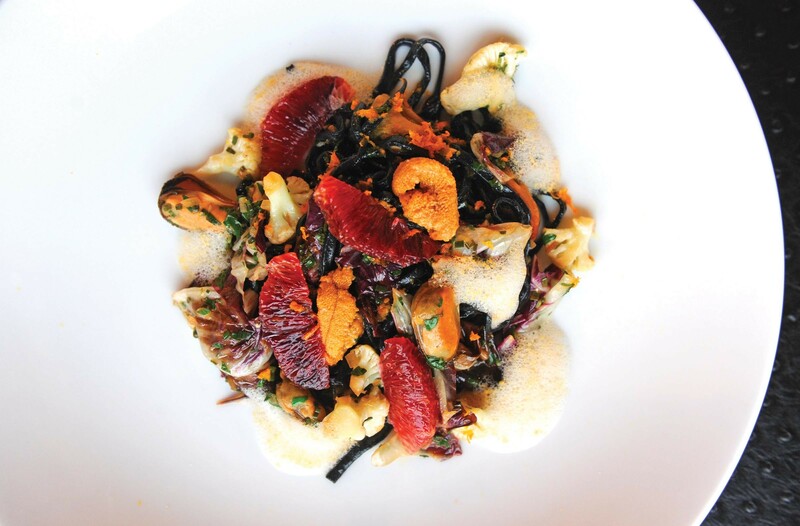 4) Mussels mingle with sea urchin roe, radicchio and blood orange. Aziza's, 2110 E. Main St., 344-1523. 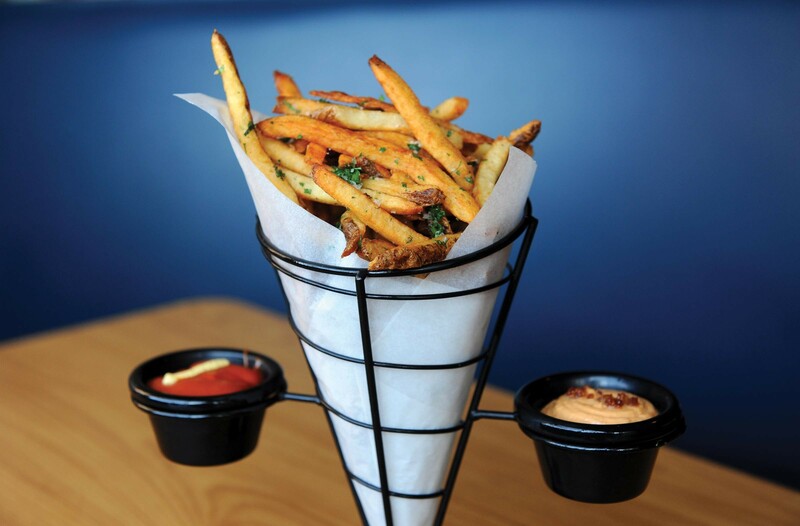 5) French fries, quite possibly the best in town. 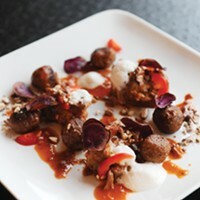 On the Rox, 119 N. 18th St., 303-9444. 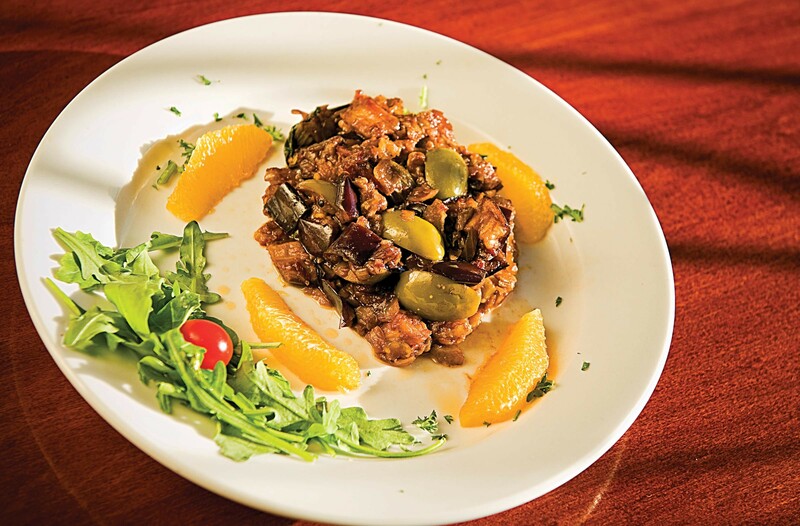 6) Siciliana caponata is tender and tangy eggplant. Deco Ristorante, 2901 Park Ave. 342-4278. 7) Smoked fish dip "that I'm still dreaming about," Matthew Freeman says. Heritage, 1627 W. Main St., 353-4060. 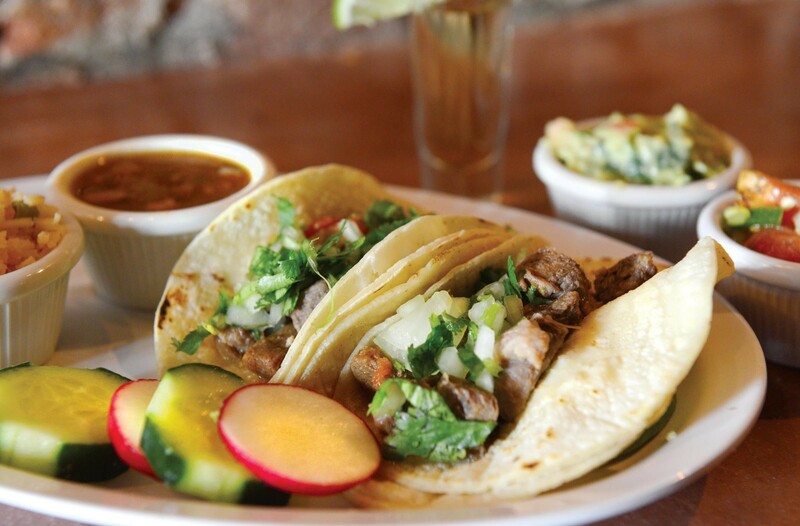 8) Beef tongue tacos with shots of Espolón tequila. Tio Pablo, 1703 E. Franklin St., 643-4828. 9) Pork belly appetizer, crispy and shellacked, is the best in town. Patina, 3416 Lauderdale Drive. 360-8217. 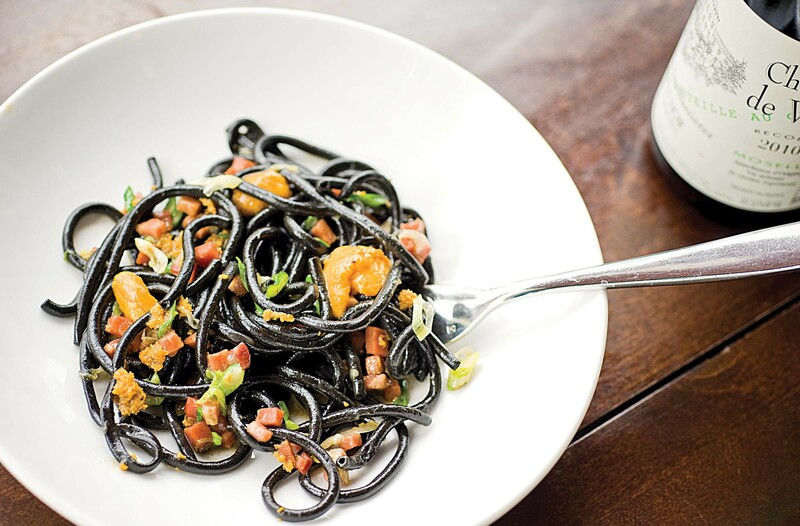 10) Sea urchin with squid ink bucabini is a work of art. 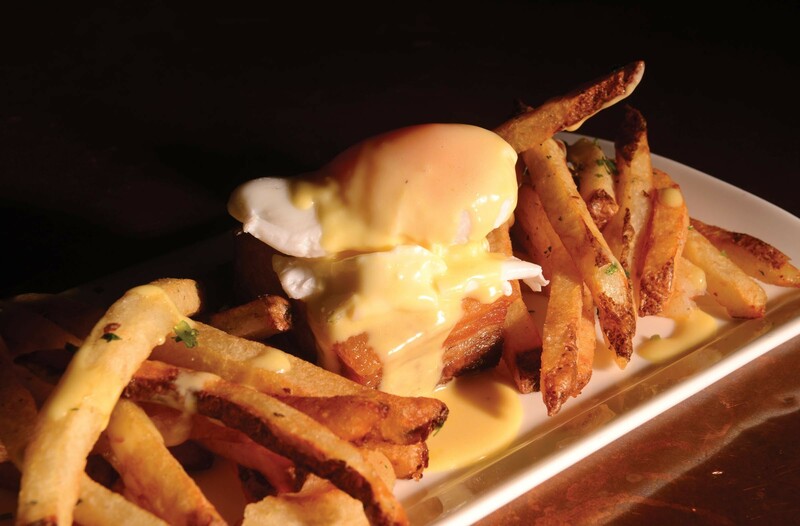 Secco, 2933 W. Cary St. 355-1375. 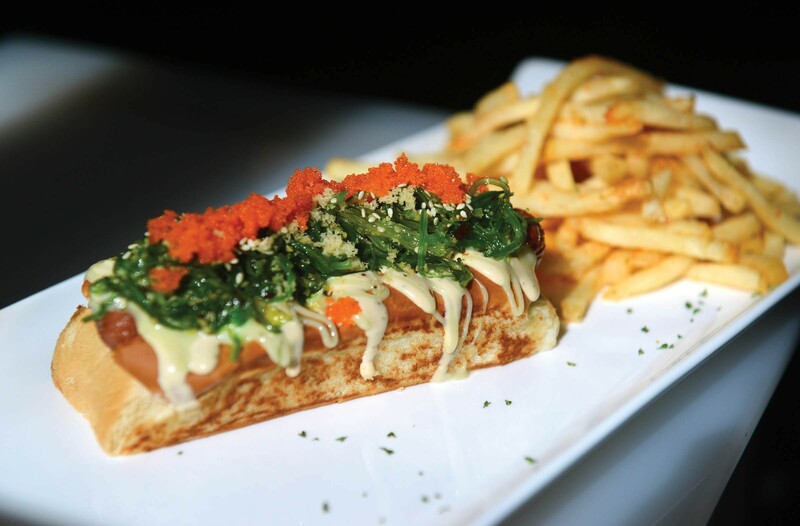 11) The sea dog, with seaweed salad and wasabi mayo, is choice. A2, 1112 E. Main St. 344-3220. 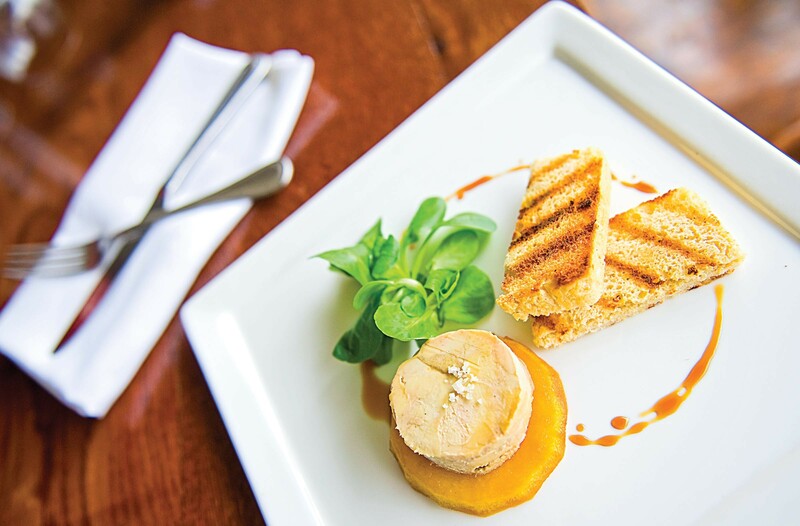 12) Foie gras on Sally Lunn with caramelized apple shows new ways with classics. 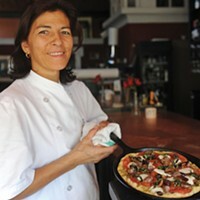 Belmont Food Shop, 27 N. Belmont Ave. 358-7467. 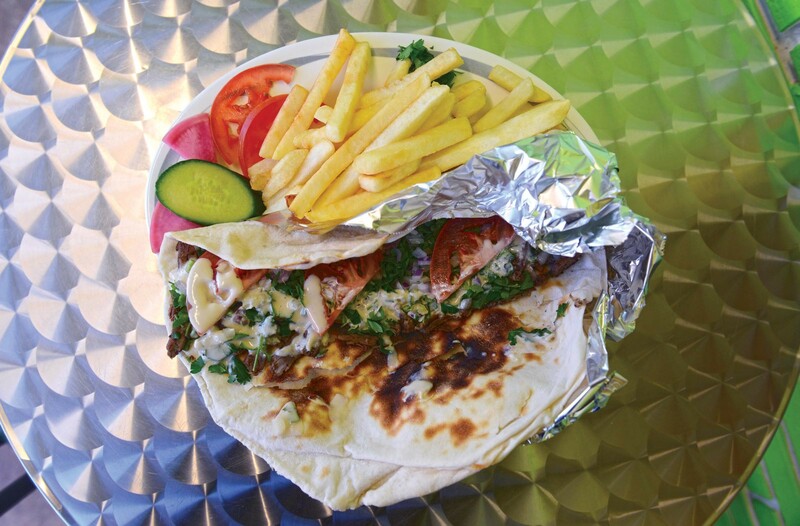 13) Beef and lamb shawarma on baked-to-order pita is painted with tahini. Doner Kebab, 3459 W. Cary St., 308-2611. 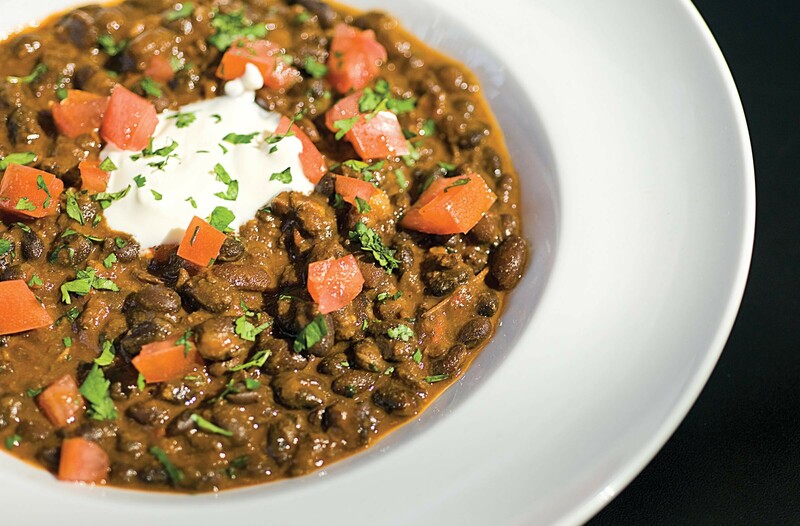 14) Black bean soup leaves us feeling healthy, strong and satiated. Selba, 2416 W. Cary St., 358-2229.